Need repair or installation service for a French drain on your NJ property? 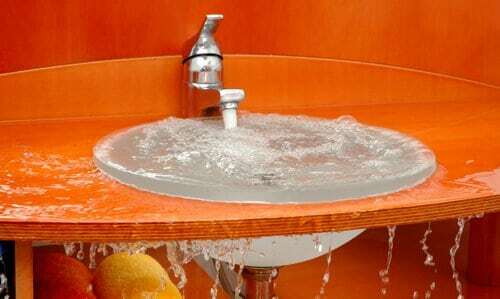 At A1 Sewer & Drain Services, our team of experienced NJ plumbers provide French drain installation, repair, and replacement in Bergen County, Morris County, and nearby areas of north New Jersey. French drains are a great way to protect your foundation or septic system drainfield from damage due to groundwater and surface water penetration. 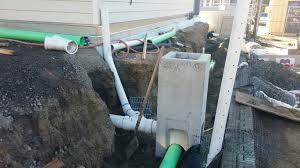 Our experienced nj french drain contractors at A1 Sewer & Drain Services can install a new French drain on your property, or repair problems with your existing drain. 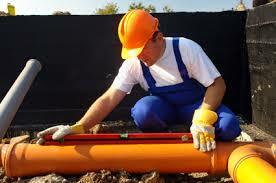 For any kind of drainage services or sewer repair services, give us a call at 201-645-0888. French drains help protect areas of your property from stormwater and groundwater intrusion, or to distribute water in a septic drainfield. The drain consists of a trench filled with gravel or rock. Inside, a perforated pipe moves water away from the area. The gravel size often varies from course on the inside to finer on the outside, helping to prevent soil from clogging the drain. The trench is generally sloped at about 1″ per 8 feet. French drain installation can divert excess water into low-lying areas, drainage ditches, dry wells, or nearby streets. Curtain French drains. A curtain French drain, also known as a “shallow French drain,” uses a perforated pipe surrounded by gravel. The gravel or other aggregate material is open so that it collects water. It’s then covered up with soil, often with grass or vegetation above it. Curtain French drains are often as shallow as 2 feet. 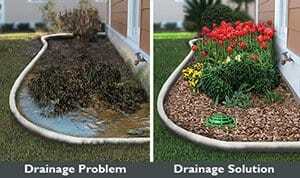 In areas where the drain passes near trees or shrubs, to reduce the risk of root infiltration. Deep French drains. Also known as a “footing drain,” this type of French drain installation helps keep water out of your basement. The drain runs around the perimeter of the house, intercepting water before it can get into the basement. 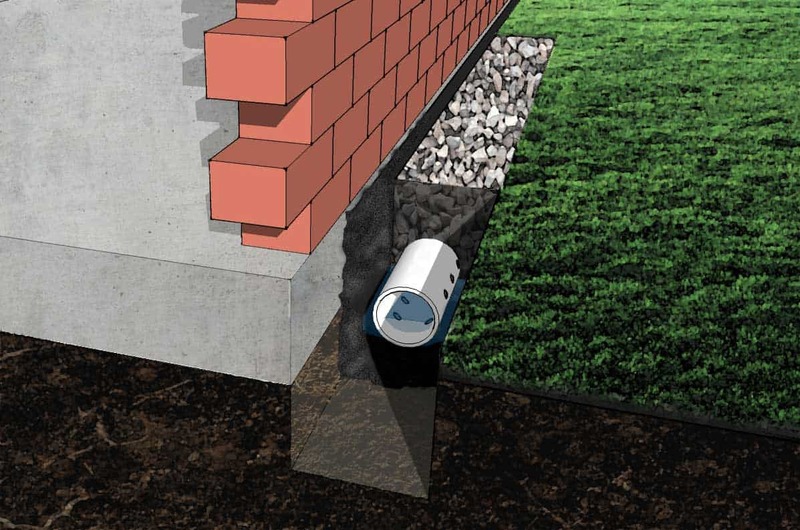 These are often installed during construction, but they can also be added later by a French drain contractor. This can be a complicated process, since tall basement walls may require extensive digging to access the footing level. Landscaping, decks, and walkways may also be disrupted, adding to the total cost. In some cases, the French drain may need to be paired with a sump pump basin, if there isn’t enough slope. Interior French drains. Interior French drains also intercept water before it can enter your basement. To install one in an existing building, interior basement walls may need to be removed. The water generally flows into a sump pump basin, where the pump can send it into the yard or storm drain. Need a French drain contractor for repairs? At A1 Sewer & Drain Services, our experienced French drain contractors can fix almost any common problems, helping you keep your basement or drainfield free from water intrusion and resulting damage. French drain cleaning for clogs and obstructions is a common service that we provide. Tree roots, clay, soil, gravel, and other materials from outside the drain pipe can infiltrate a French drain, making it less effective at rerouting water. Annual french drain cleaning can help prevent major clogs that could lead to basement water damage. 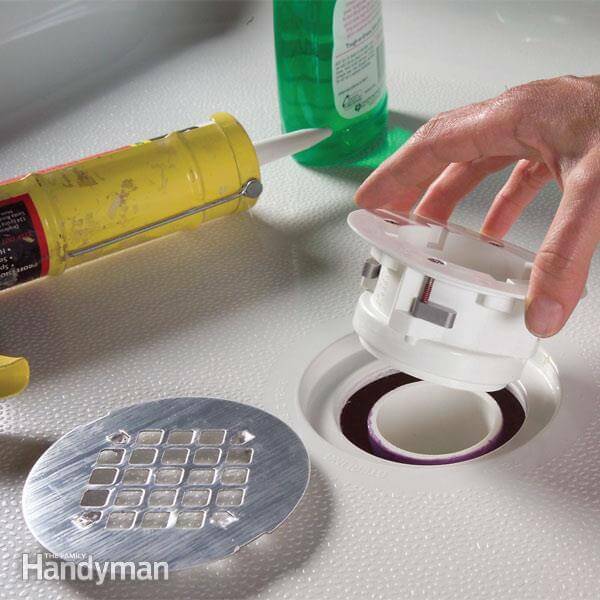 To clean the drain out, French drain contractors will often use an electric sewer snake. 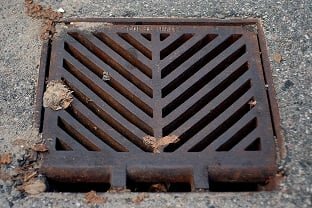 These augur-like devices can enter through the drain opening, breaking up debris so that it can be washed out of the drain pipe. Need a French Drain Contractor? Call Us Today! Need a local NJ French drain contractors for installation or repairs? 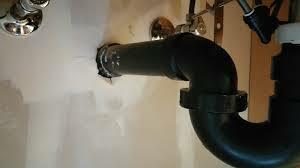 Call us any time at A1 Sewer & Drain Services for great French drain service from experienced local plumbers. We’re available 24/7 for emergency services, too. Call today for same-day service, at 201-645-0888. 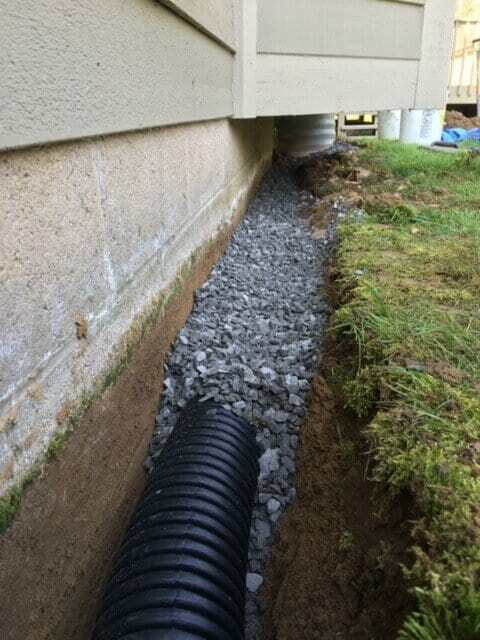 Need a french drain contractors in NJ? Call us today for Best Prices and service. Call french drain contractor services in NJ?